Welcome to The Cottages at Garden Grove, a skilled nursing community that’s perfectly suited to your individual needs. 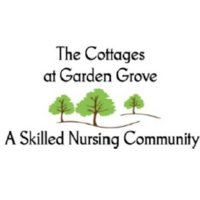 If you or a loved one requires skilled nursing care but is hesitant to move out of a neighborhood setting, The Cottages at Garden Grove, in a beautiful Cicero Neighborhood may be the next place you call home. Small-home like residences like The Cottages at Garden Grove are an innovative care model that St Joseph’s Hospital Health Center and Crouse Hospital are please to introduce to Central NY. 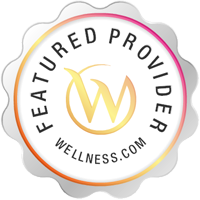 This concept is taking hold across the nation as a traditional nursing home facilities are replaced with small, home-like environments; environments that support individual choices and free residents from much of the defined routines of a traditional nursing home.